Would it surprise you to learn that absenteeism can cost your business thousands of dollars each year? 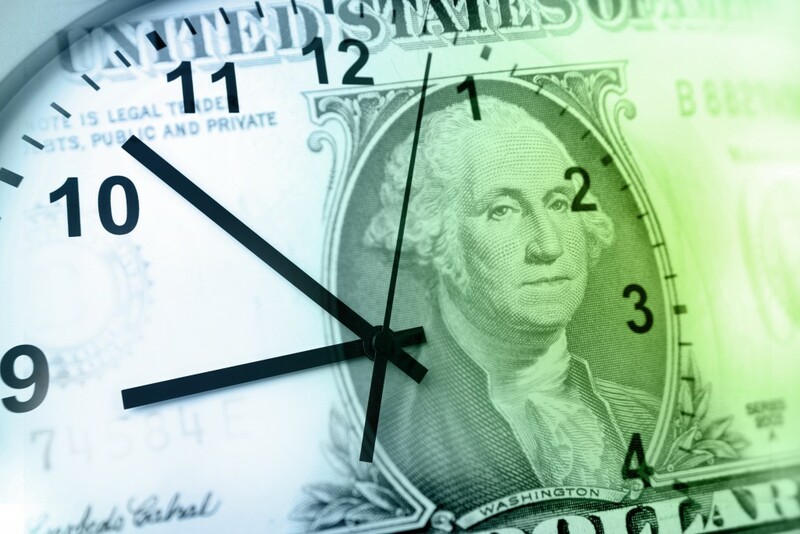 According to a “Shiftwork Practices” study by Circadian, unscheduled absenteeism costs $3,600 a year for each hourly worker and $2,650 for each salaried employee. Employee absenteeism can lead to even greater challenges for small businesses, affecting finances and productivity that isn’t as easy to bounce back from as a larger corporation. We’ll explore causes, costs and helpful tools to effectively manage employee absenteeism. Harassment – If an employee is being bullied or harassed in the workplace, he or she is more likely to avoid coming to work. Burnout – An overworked employee may feel stressed from long hours and strict deadlines, which can lead him or her to being less productive or getting sick. Stress also can be a contributing factor of anxiety or depression. Low morale – Employees who are disengaged will miss work because they aren’t motivated or challenged. Childcare – If daycare or a babysitter is not possible, employees might have to stay home with their children, especially if they’re sick. Illness – Doctor’s appointments and medical issues are often the most widespread reason for work absences. Job hunting – Employees might be searching for other job opportunities and going on interviews. According to the U.S. Centers for Disease Control and Prevention (CDC), lost productivity due to absenteeism in the U.S. cost employers $225.8 billion annually, or $1,685 per employee. That’s a big dent — and all due to a combination of direct and indirect costs. Start with a clear workplace policy – A formal policy lets you establish attendance rules, share them with employees and enforce them consistently. You can cover a lot of ground here, but at the very least, define late or missed work time, available paid and unpaid leave (including how it’s accrued), holidays and other company leave, and the consequences for not following the rules. Record absences even if you have a PTO bank – If your company allows employees to use time off from a PTO bank, it’s still important to document absence reasons. This is because certain absences create legal responsibilities, such as time off for family/medical care, military service or jury duty. You also should indicate whether absences are planned or unplanned, and whether the employee followed company rules for requesting or reporting time off. Make attendance management every supervisor’s job – Supervisors should take the reins with documenting employee attendance, identifying excessive absenteeism or tardiness, and addressing problems through counseling and/or discipline. Keep in mind that discussions about attendance, although sometimes difficult, are in the best interest of the company because they allow employees the opportunity to improve. This, in turn, can boost productivity and morale — two things that suffer most when absenteeism gets out of hand. TrackSmart Attendance can help you identify absenteeism patterns and record absences — all in one place. Easily track and manage time-off requests, approve time sheets, run reports and store employee records.